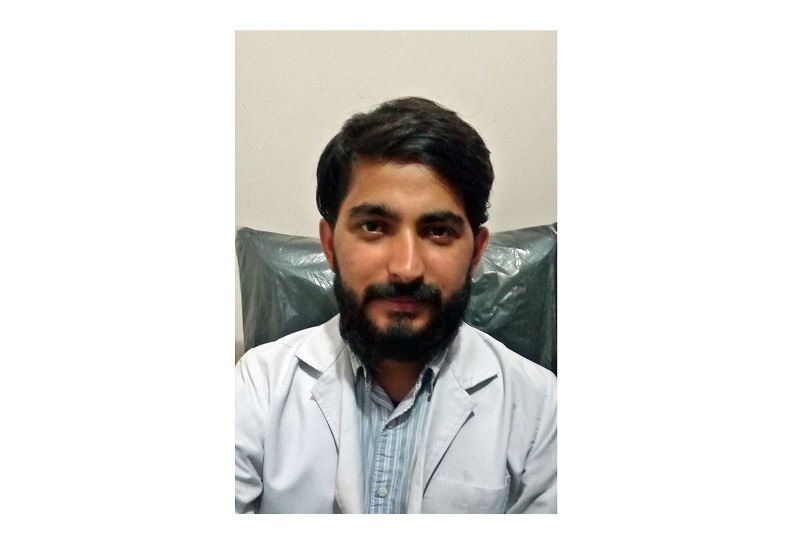 Dr. Shreejan Regmi (PT) completed BPTh/BPT from RV College of Physiotherapy and Rehabilitation Centre under Rajiv Gandhi University of Health Sciences, Bangalore. Certified in Kinesio and Mcconnells Concept of taping. Completed Basic Level in Wheel Chair Service Training Course. Attended Various Workshop and Confrences related to Physiotherapy. Attended Voluntary Services in Marathons and Medical Camps.